Proper retro Sweet Shop full of over 400 different types of nostalgic sweets, 60 types of liquorices, Sweet hampers, Sweet gifts, & Children’s party bags. Also available on-line. 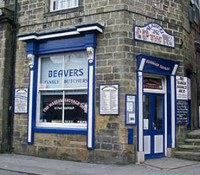 Family butchers, all local produce. Open 8-5 Mon, Tues, Weds, Fri. 8-4 Thurs & Sat. 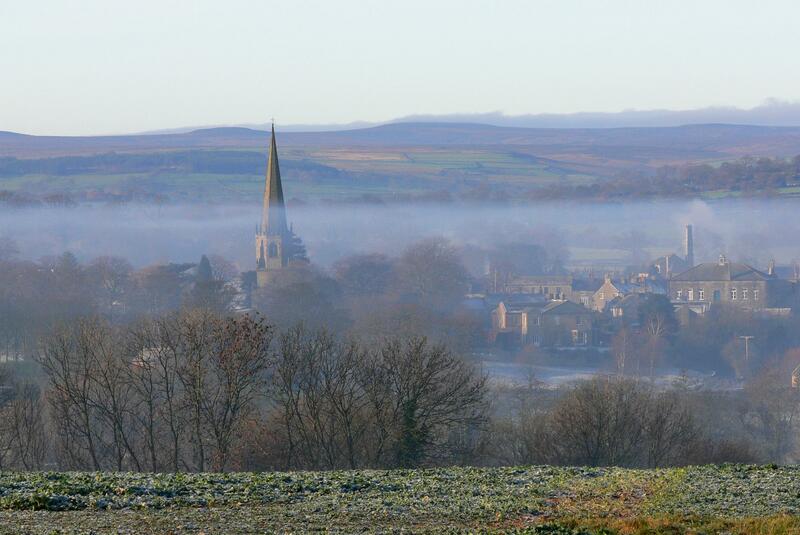 Your choice in Masham for gourmet sweets, treats, Belgian chocolates and local cheeses. 14 delicious flavours of award winning ice-cream. 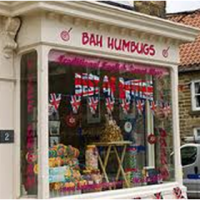 Browse our fabulous range of gifts and greeting cards. A great selection of Wines and Spirits for every pocket & every taste. Come & have a browse. Local beef, lamb & pork purchased from local farmers. Free range chickens. Dry cured bacon. Pies & game. Award winning Masham Sausage.